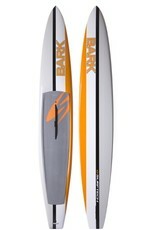 The Vapor brings together an entirely new outline, rocker and foil to create a board that is fast, stable and serious in a variety or racing conditions. 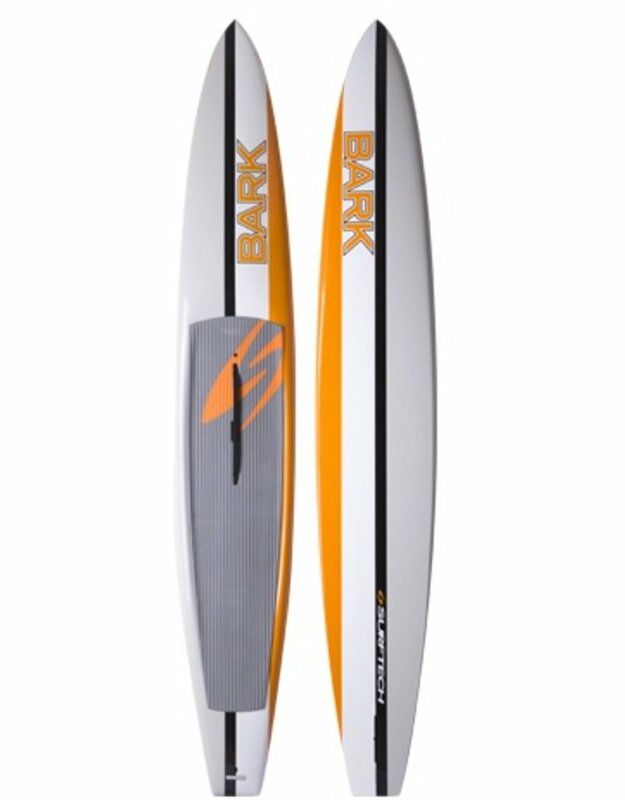 Combining the best of both displacement and floatation design, its minimalist outline curves, decreased rocker and all-new nose design gives it fluid entry and glide to maximize the speed of every stroke. The Vapor is wrapped in orange, black and gray paint. Perfect for racers looking for an edge in any waterway.